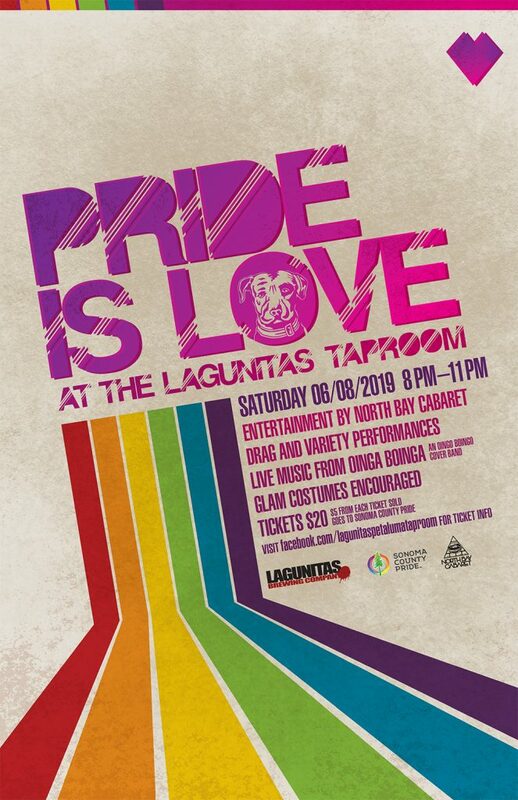 Come share the Love and show your Pride at the Lagunitas Petaluma TapRoom & Beer Sanctuary! 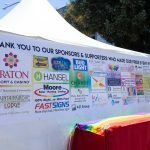 $5 from each ticket sold will be donated to Sonoma County Pride! Participate in the silent auction and win prizes from local artists and shops from all around the Bay Area!